Victor Moses has signed for Fenerbahce on a one-and-a-half-year loan from Chelsea. The 28-year-old has moved to Turkey until the end of the 2019-20 season after falling out of favour under Maurizio Sarri. 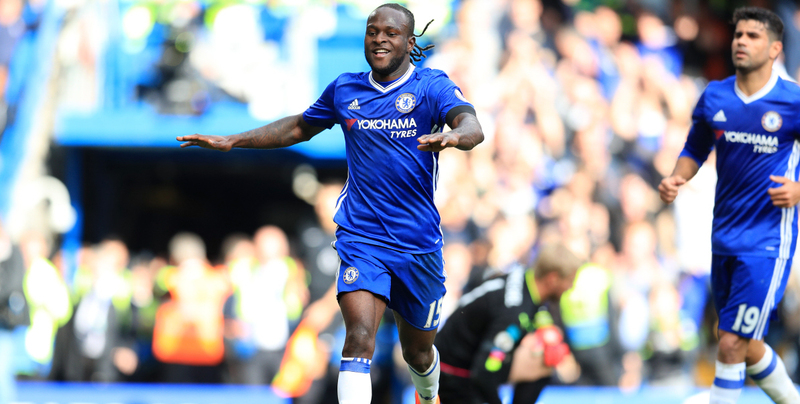 Moses was converted from a winger to wing-back by Antonio Conte, Sarri’s predecessor, playing a key role in the 2016-17 title triumph. He has started just one game this term – the Carabao Cup win against Liverpool in September.